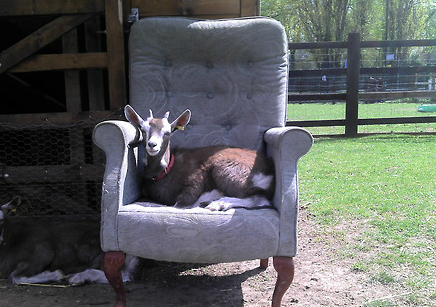 This working farm in London’s east end provides a chance for children and adults alike to meet real goats, pigs and geese. 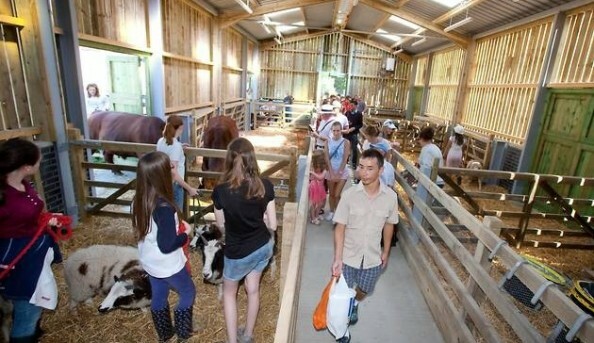 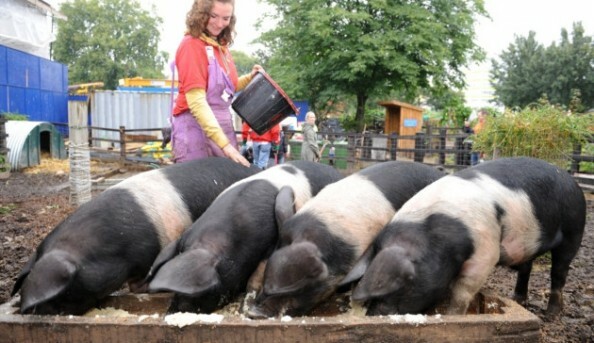 While making friends with farm animals is an attraction in and of itself, Stepney City Farm also teaches guests how to make arts and crafts, grow their own food and browse their farmer’s market (held every Saturday). 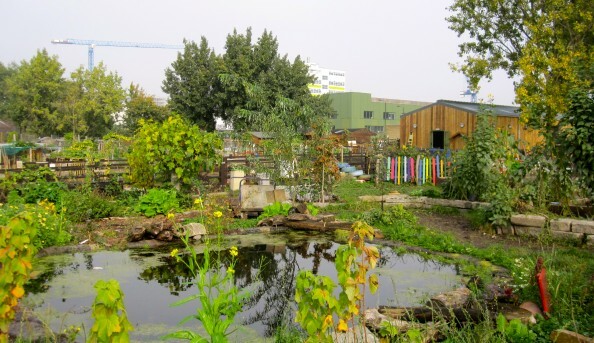 Stepney City Farm is entirely volunteer-run and works to fundamentally support green education, so stop on by! 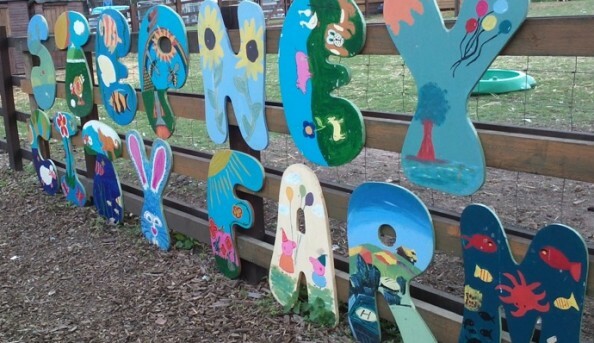 Send an email to Stepney City Farm.